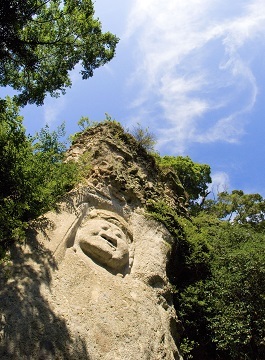 It is a Buddha Statue in cliffs and rocks located in the Kumanosan-taizoji Temple. 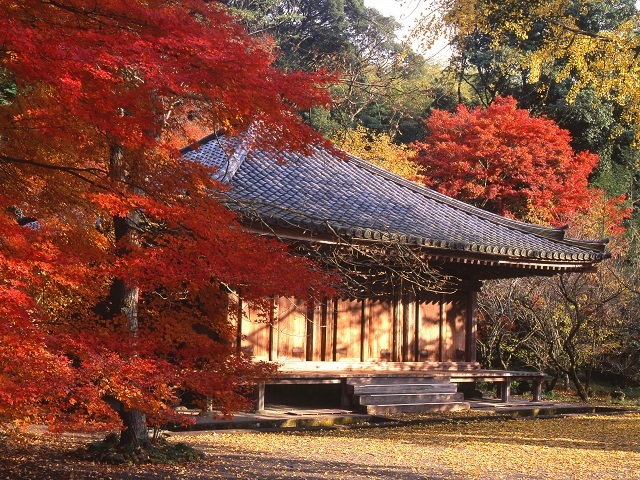 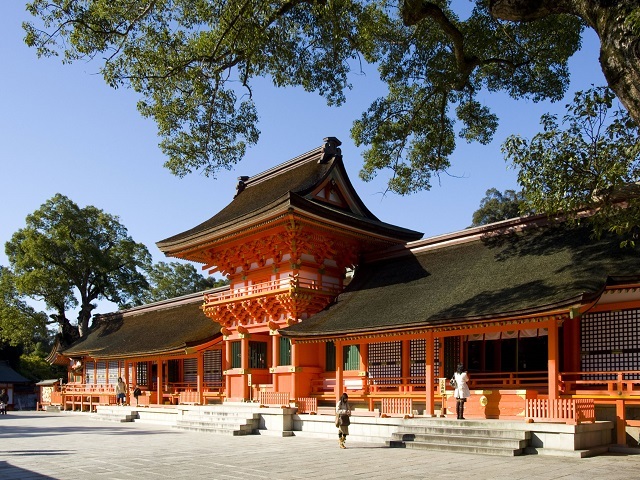 There is a place 300 meters away from the Temple, where a legend is said that an ogre piled up the pave overnight. 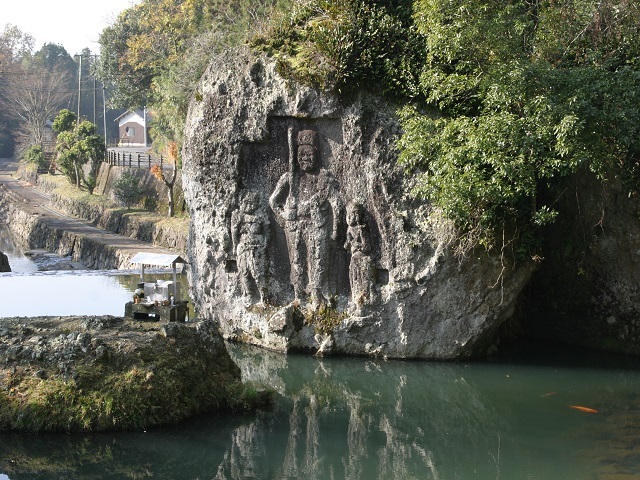 Climbing along the stone pave, tourists may see two huge Images of Buddha engraved on the cliff rocks. 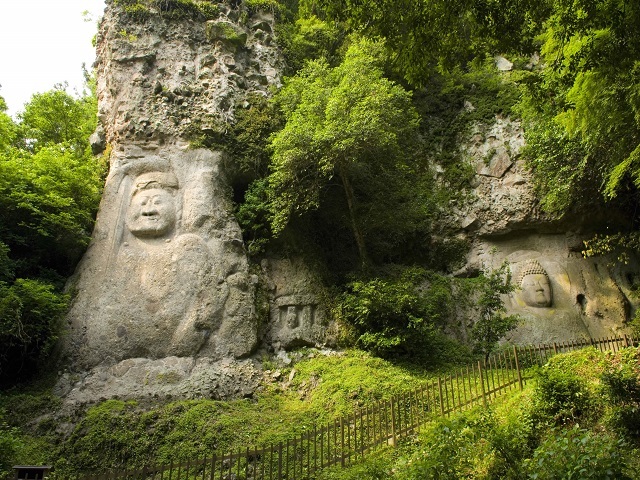 Two stone statues of Buddha have a slightly mysterious gentleness. 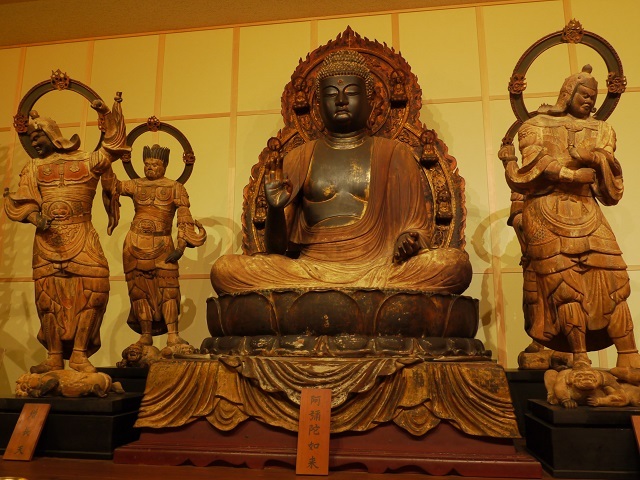 Japanese statues of Buddha have mild faces. 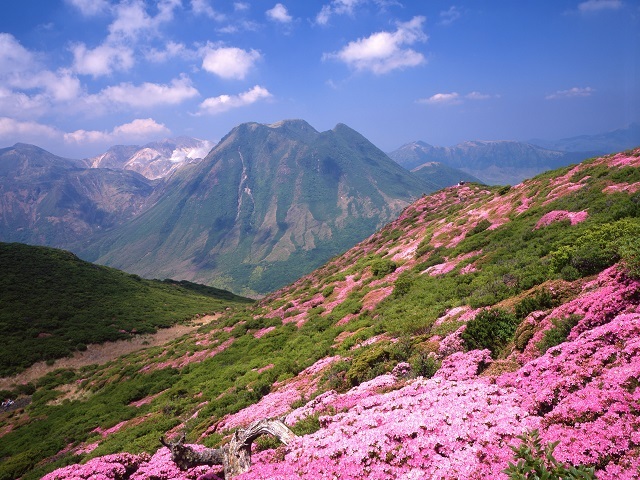 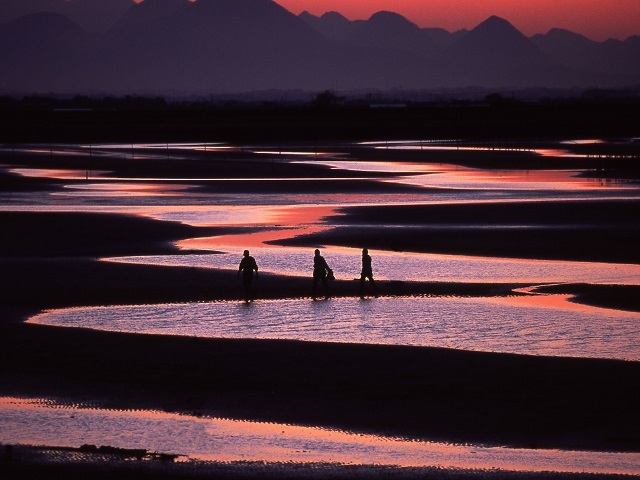 It may have something to do with the gentleness of the Japanese. 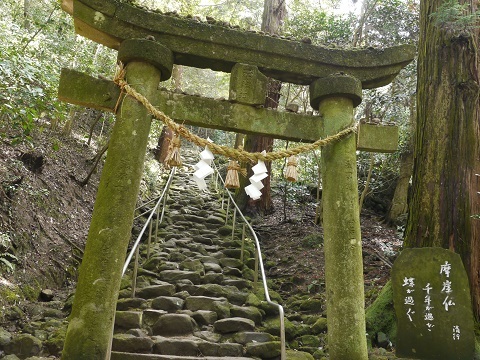 That such huge statues were engraved in a steep mountain area tells us the strong faith of belief in that period. 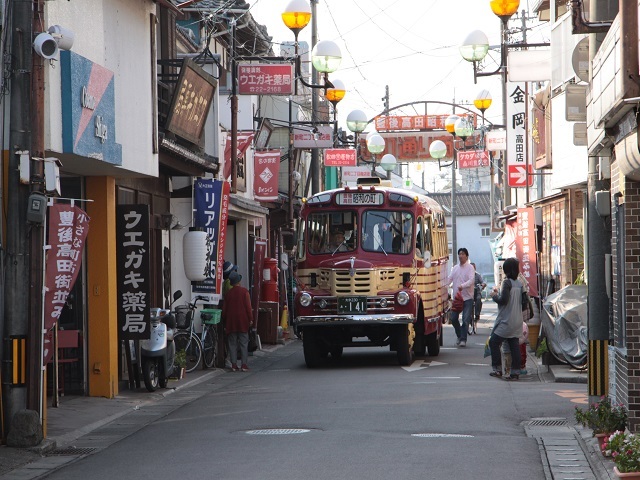 50 minutes from Bungotakada City.